Do You Love Holly Shores? 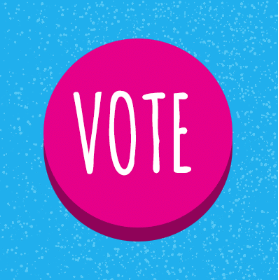 Make Your Vote Count In The Best Of Cape May 2018! Voting time is here for The Best Of Cape May 2018 annual survey! Here at Holly Shores Camping Resort, we are working hard to win your vote! 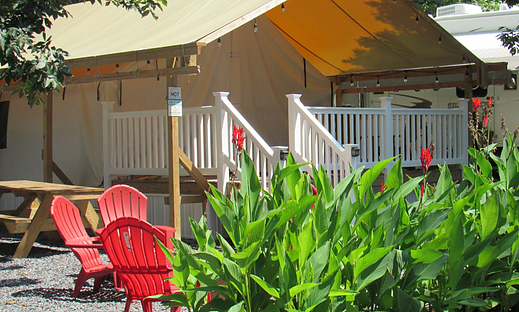 If you enjoyed your stay with us, please do us a favor and vote for us in the Best Campground category. 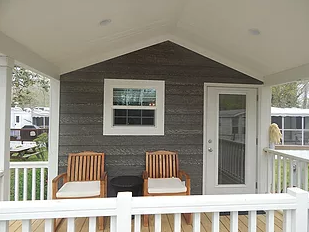 Whether you enjoyed your Cape May, NJ vacation in one of our Cabins or Tiny Home Rentals, Glamping Tents, or RV Campsites, please take a few moments to cast your vote in this year’s Best of Cape May contest. In order for your vote to be counted, you must enter at least 10 categories including shopping, dining, leisure and accommodations. Make your opinion known so your favorite local businesses have a chance to win! This is a great way to share your happy vacation experience with other campers. Let other families and couples know about the great time you had on your vacation at Holly Shores Camping Resort. We have plenty of fun to share! Your vote makes a big difference in who gets this honored Cape May, NJ achievement. It only takes a minute to cast your Best of Cape May ballot. Voting is open from August 1-26, 2018, so make sure your vote gets counted. The deadline is right around the corner! 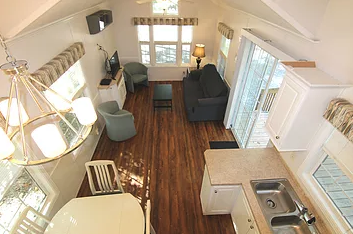 If you have any questions about the Best of Cape May 2018 survey or available camping rentals, Contact Us at Holly Shores Camping Resort or Call Us at 877-494-6559. Thank you for your support!